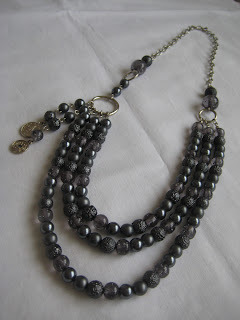 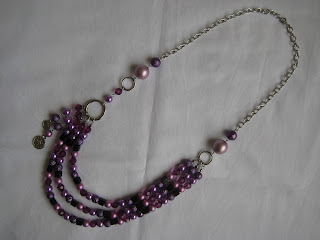 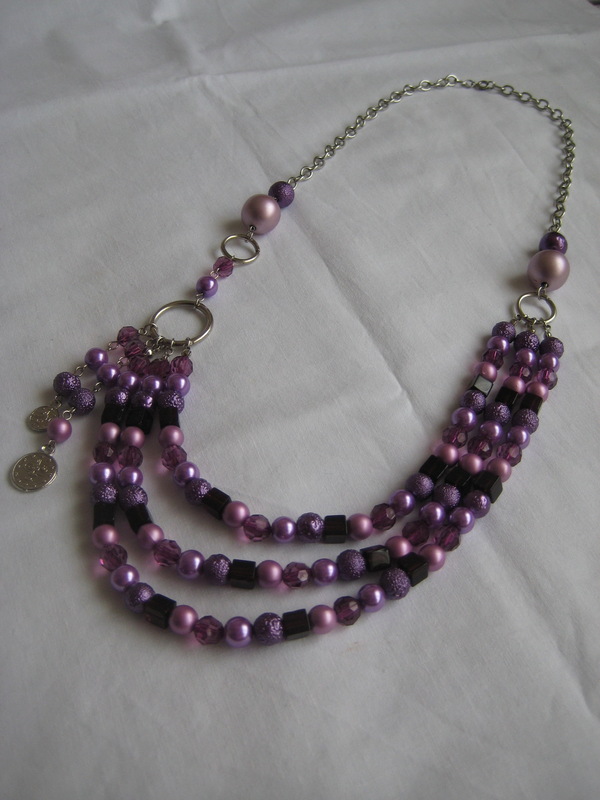 To make this Purple Multi Strand Necklace I have used 8mm, 10mm, 14mm glass and plastic beads, 12mm, 20mm jump rings, metal chain. 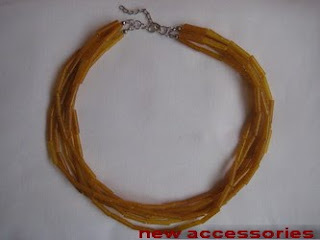 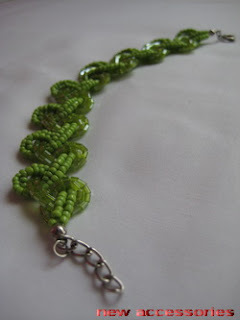 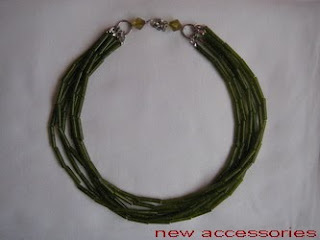 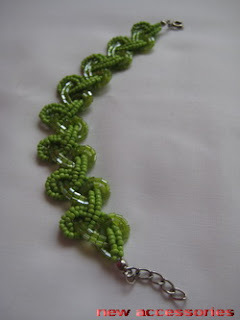 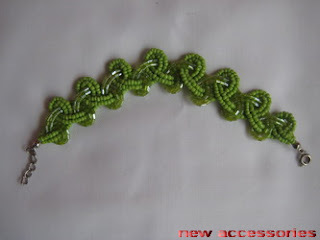 I hope that you will like this necklace too. 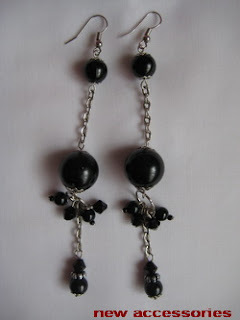 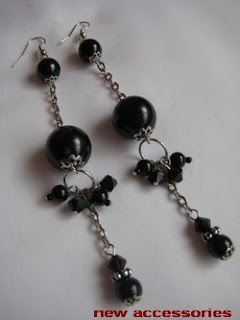 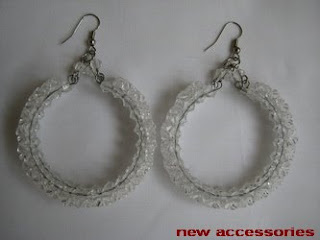 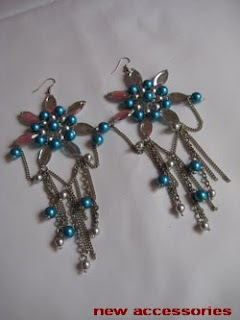 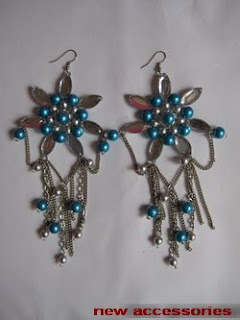 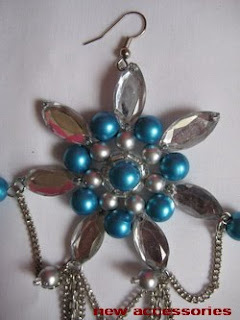 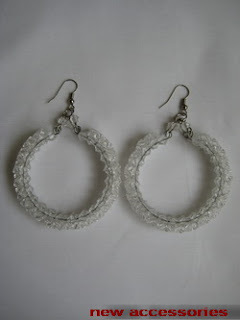 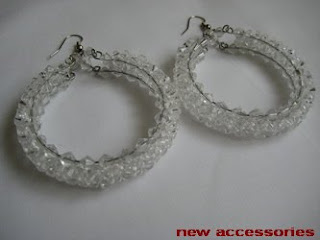 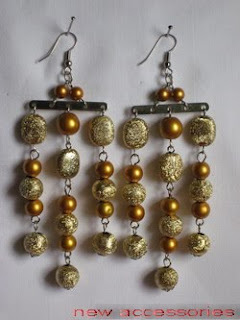 This bangle beaded earrings are made with 3mm, 6mm crystal beads, 5mm jump rings. 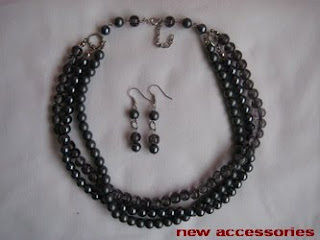 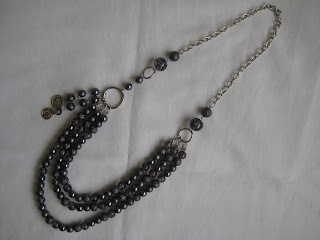 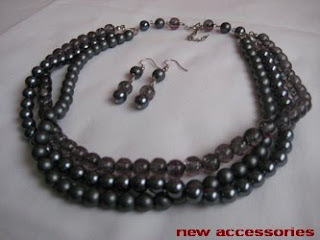 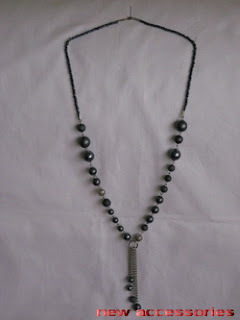 This gray beaded necklace is made with 14mm, 10mm, 8mm, 6mm glass beads, 14mm, 10mm, 8mm, 6mm plastic beads, 10mm metal beads, 10mm, 5mm, jump rings.